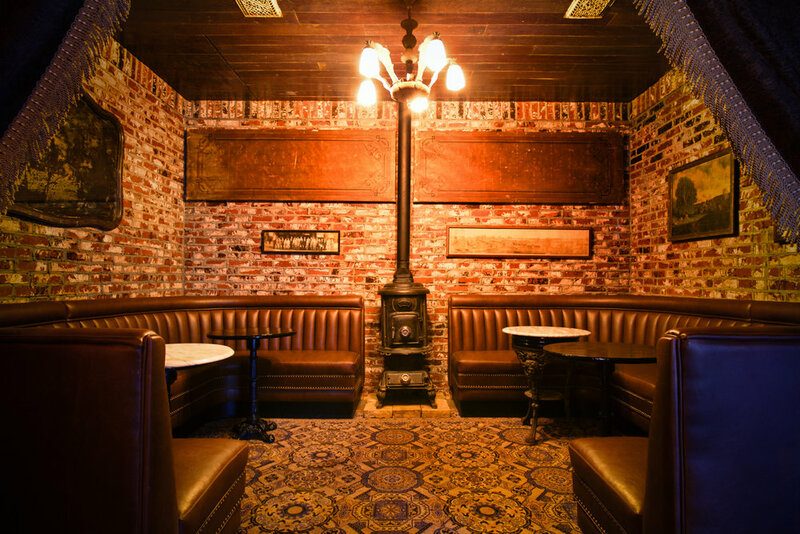 Thirsty Crow is a timeless, neighborhood watering hole with an offering of over 100 whiskies, including 60+ small batch bourbons. We embrace sustainable, seasonal practices and utilize techniques and recipes of bar masters from the days of yore. The Thirsty Crow uses fresh squeezed juices, in-house infusions, homemade shrubs, sherbets, jams, purees and fresh seasonal ingredients. 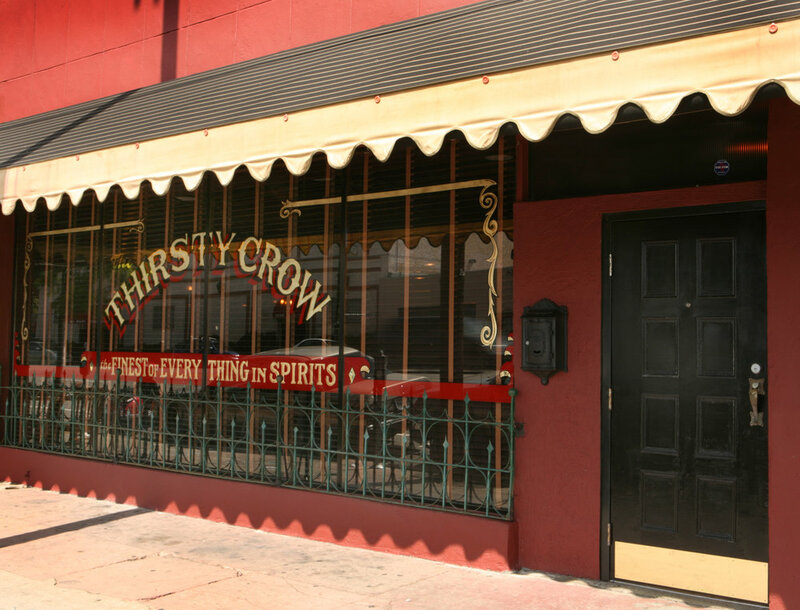 Thirsty Crow is part of 1933 Group’s collection of fine establishments, which include Sassafras, Harlowe, Idle Hour, Oldfield’s Liquor Room, La Cuevita, Bigfoot Lodge, Bigfoot West, Highland Park Bowl, and the Formosa Café. A crow perishing with thirst saw a jug, and hoping to find whiskey, flew to it with delight. When he reached it, he discovered to his grief that it contained so little whiskey that he could not possibly get at it. He tried everything he could think of to reach the whiskey, but all his efforts were in vain. At last he collected as many stones as he could carry and dropped them one by one with his beak into the jug until he brought the whiskey within his reach. Thus he quenched his thirst and saved his life. Aesop's Moral: Necessity is the mother of invention. Pappy Van Winkle 11 yr.
Pappy Van Winkle Family Reserve Bourbon 20 yr.
Pappy Van Winkle Family Reserve Bourbon 23 yr.
Isle of Skye 8 yr.
Email Us If You're Interested In Shooting Your Next Project At Bigfoot! Questions? Concerns? Need a pal? Give us a jingle.